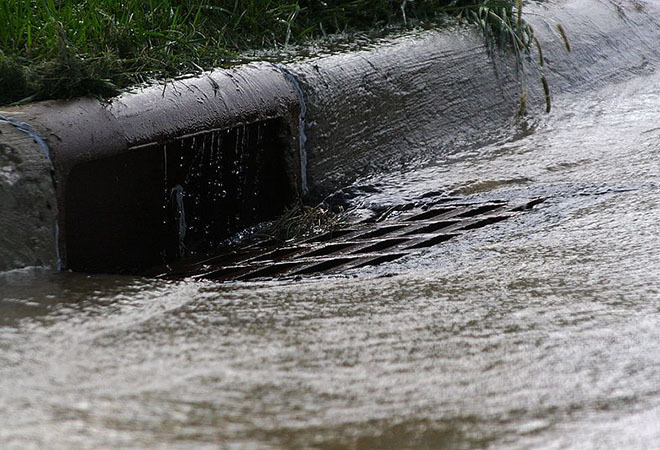 Q: Why do the drains here overflow during rainstorms? A: Blame the litterbugs. The gutters, catch basins, and underground drains can’t shuttle water to the ocean if they’re filled with old Burger King wrappers. A fleet of special trucks is tasked with sucking out the refuse from the dirtiest drains three times a year on average. It’s not always enough, and a call to 311 will summon one of the four-wheeled Hoovers. So bring on the April showers.